Membership gives you the freedom to play Brookwater when you want, as much as you want, and access to exclusive clubhouse events and golf days. If you see golf as a lifestyle choice and not just a pastime, then an individual membership will be what you’re looking for. We invite you to experience Brookwater. This membership is great for beginners or intermediate players wanting to improve their game. Offering lessons from Brookwater’s resident PGA Professional, this membership will ensure you enjoy all the benefits of the Brookwater Golf Course. 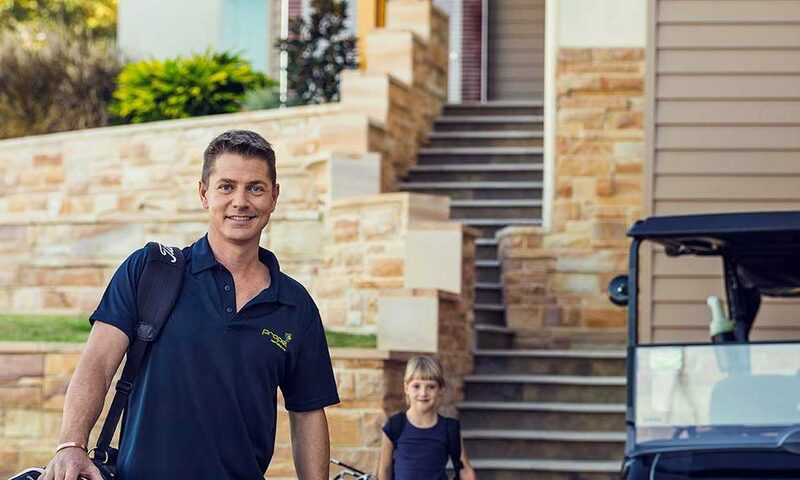 If you are looking for a full playing membership, the Brookwater Advantage Membership is the perfect option, offering complete flexibility for golfers to enjoy attractive benefits and privileges at the Greg Norman designed, award winning Brookwater Golf Course. The best golfers in the world all had a home course. And what place for the next Jason Day, Adam Scott or Karrie Webb to hone their skills.